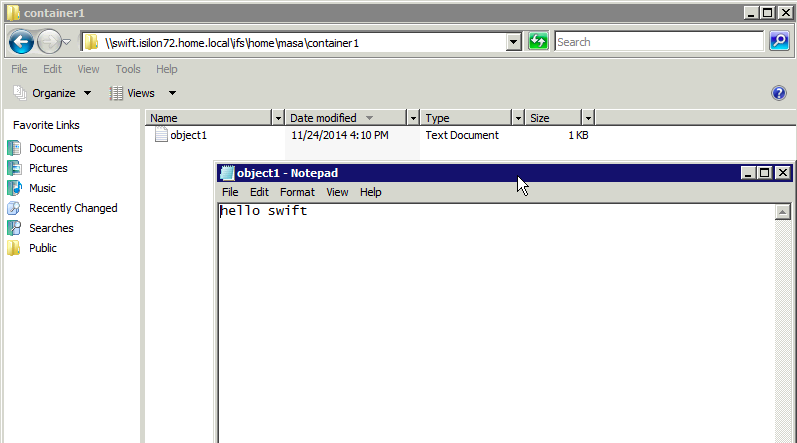 This entry was tagged EMC, Isilon, Swift. Bookmark the permalink. Great info, I’ll put swift on one of my Linux nodes and demo that too!